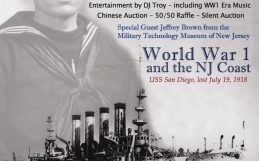 Join us at the New Jersey Maritime Museum on Saturday, May 7 at 1:00 pm. Meet Capt. Steve who will discuss his book and sign copies that are available for sale in the museum’s gift shop. Light refreshments will be served. Admission to the museum is free. However, donations are always appreciated. 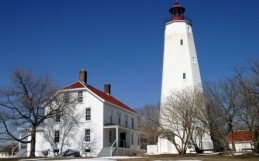 We are located at 528 Dock Road, Beach Haven. Phone: (609) 492-0202. 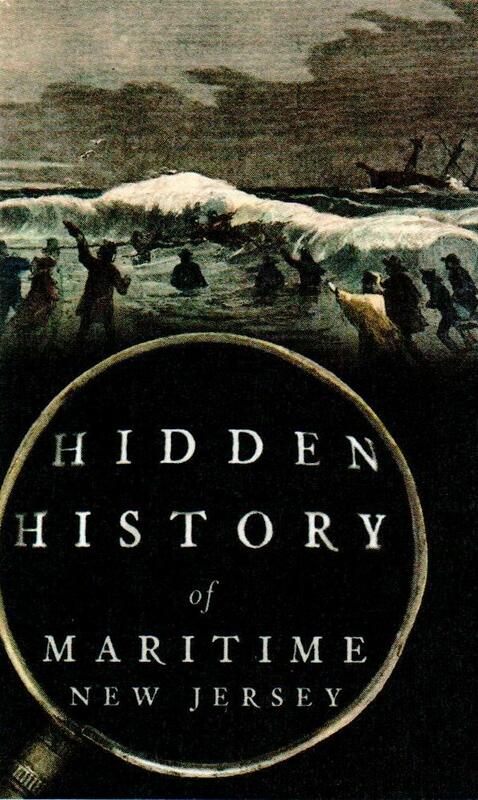 An estimated three thousand shipwrecks lie off the coast of New Jersey. But these icy waters hold more than sunken hulls. Ancient arrowheads found on the shoreline of Sandy Hook reveal Native American settlement before the land was flooded by melting glaciers. In 1854, 240 passengers of the New Era clipper ship met their fate off Deal Beach. Nobody knows what happened to the two hydrogen bombs the US Air Force lost near Atlantic City in 1957. Lessons from such tragic wrecks and dangerous missteps urged the development of safer ships and the US Coast Guard. Capt. 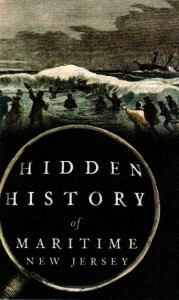 Stephen D Nagiewicz uncovers curious tales of storms, heroism and oddities from New Jersey’s maritime past. Capt. 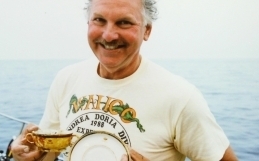 Stephen Nagiewicz is a former dive charter boat operator and acknowledged authority on shipwrecks and scuba diving. 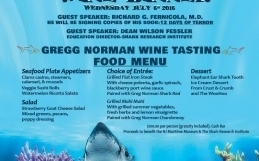 He is the former chairman of the board of trustees of the Shark River Institute of Princeton and is co-expedition leader of the R J Walker Shipwreck Mapping Expedition off Atlantic City. 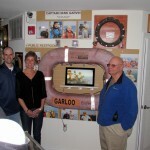 He is a licensed USCG master and professional diver with over four thousand dives. He currently teaches environmental and marine science in high school and college and lives in Brick, New Jersey. 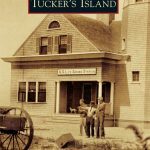 I will buy your book because I have lived here in Ortley Beach for 62 years. However I am a Trustee and past Treasure of St. Elisabeth’s Chapel. We are having a Gift Auction July 26, 2016 to raise money for the rebuilding of our Chapel that was 127 years old and completely swept away by Sandy. I was wondering if you would donate a book to use as a great gift for our auction? I can send you a letter with all the details and a description of our loss. I am sure that it would bring in a lot of response for people wanting to win it, We can put it on display before the Auction for people to see after the Church Services. The Chapel had survived many storms (especially 1962).